Joseph is a young man from Alabama. At just barely 17 years old (currently 18), and trying to figure out the direction of his life, he moved to Texas. He heard about Feed the Need Missions from a friend of his, who invited him to the 2017 Patriotic Festival where we were serving. He didn’t realize this was going to become a part of his Sunday afternoons. 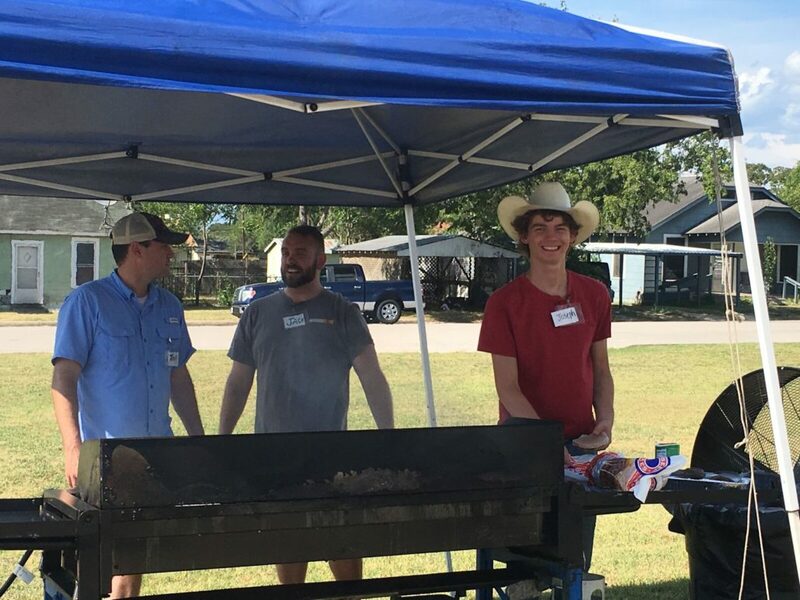 Joseph now flips burgers at our Giddings location. “I love to see smiles on their faces when they come for food. Their genuine smiles that you don’t see when you run into them in public settings,” he said. “Feed the Need Missions has helped me with my relationship with Christ. It’s my new family. I enjoy being with the volunteers and their excitement about serving and being Christ like!” he said with excitement.